With a labor force of over 600,000 and a modern, thriving port, the New Orleans area is one of the Deep South's most vibrant economic centers. 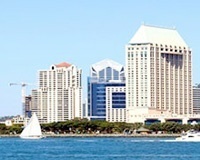 Though famous for tourism, the Crescent City is not limited to one industry, hosting everything from trade to energy production to manufacturing to environmental innovations. By providing smooth connections between these industries their suppliers, and their customers, Hot Shot Trucking keeps the city’s economy healthy and dynamic. 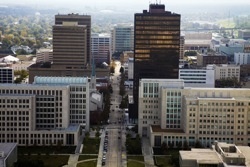 Despite the city’s great wealth and diverse industries, New Orleans's businesses and leaders have expressed concerns about a slow rate of economic growth. The city has made a concerted effort to streamline production, seeking more efficient ways of producing and distributing its many goods and services. 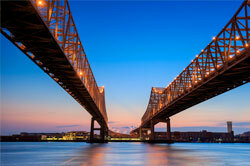 Hot Shot Trucking is at the forefront of this efficiency effort, keeping New Orleans’s supply lines running smoothly. 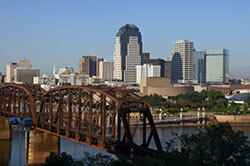 Hot Shot services are valuable to New Orleans in part because of our experience with a myriad of different industries. We have an especially long history with construction, a field that directly employs more than 40,000 people in the New Orleans area while giving it the facilities to host tourists. We have likewise aided in energy production throughout North America, leaving us well prepared to serve the city’s natural gas and crude oil facilities. We are happy to coordinate our services with those of the Port of New Orleans, helping the city and its suppliers to ship internationally. Prudent Planning- When you place an order, we take care to understand all of your needs and expectations. We then come up with a plan to meet those needs as efficiently as possible, finding the best routes and delivery times for your specific goods, suppliers, and clients. Vehicle Verification- We regularly inspect all our vehicles for damages, outdated equipment, and anything else that could lead to slow or stalled service. If we find a problem, we immediately make the repairs and upgrades necessary to fix it. 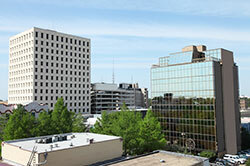 This removes uncertainty from our Hot Shot services and increases the chance that your shipments will arrive on time. Savvy Truck Selection- We offer a broad selection of trucks, which vary from small sprinter vans to straight trucks of various sizes to tractor trailers. As a result, we can tailor the size and capabilities of the vehicle to your goods’ unique storage needs. This makes it easier to offer dedicated shipping, reserving a truck that holds your goods and nothing else. Comprehensive Contact- Hot Shot Trucking serves as a single source of information for all current and prospective clients. 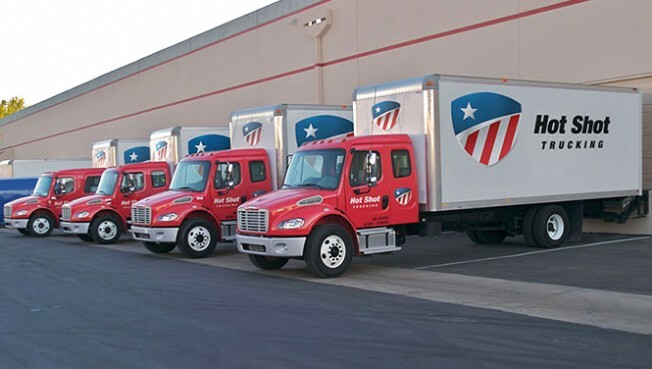 Whether you wish to explore your options for future deliveries or inquire about the location of present trucks, we are always ready to answer your questions. 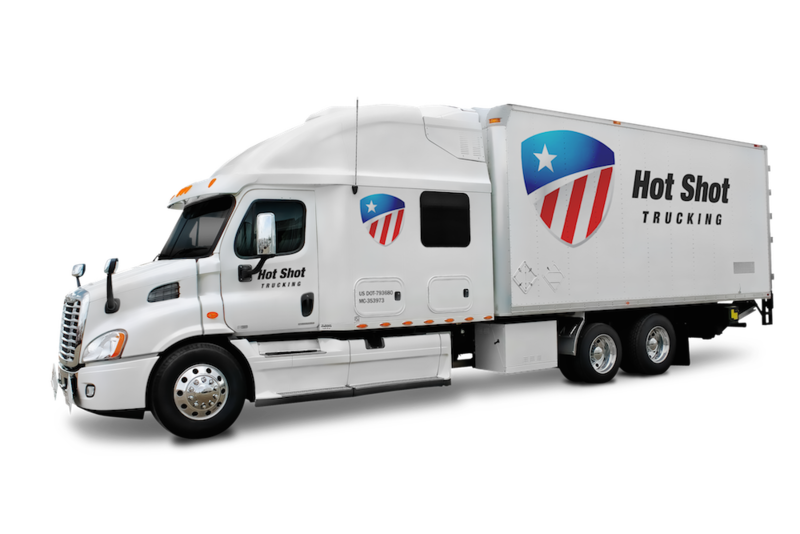 Once we receive an order, we promptly dispatch a Hot Shot truck, which can pick the goods up in as little as two hours. 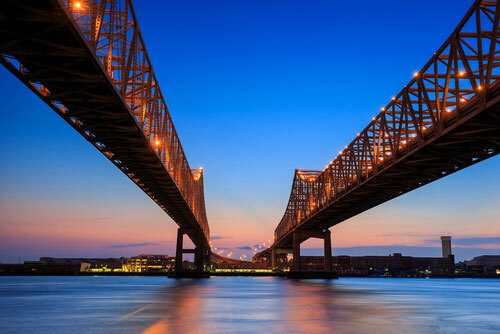 By relying on driver teams and painstaking route plans, we can complete any shipment in or out of New Orleans quickly and safely. To schedule a shipment, obtain a quote, or learn more about Hot Shot freight, call (800) 713-1000 or visit our website today.